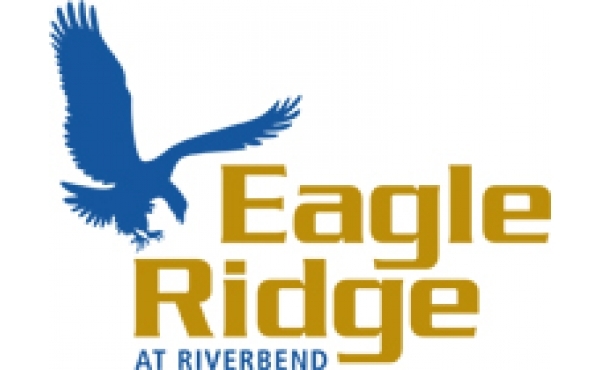 Eagle Ridge is an extension of the Riverbend community found within Kains and Westdel Bourne Road. Only 20 mins from both North and South London, 5 minutes away from Springbank Park, this community is a place to call home. Quick access to major highways 401/402 to the south and west. LHBA Builders in this Neighbourhood.